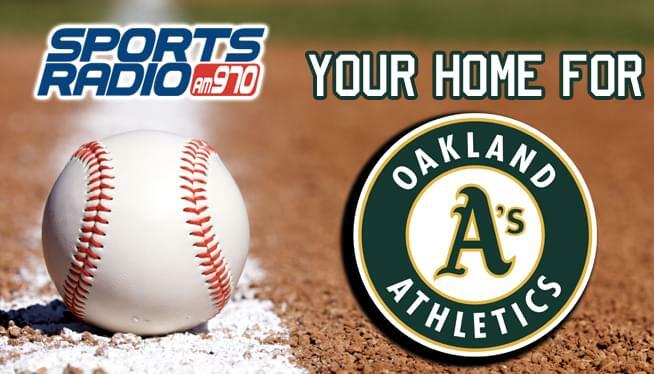 Sports Radio AM970 is your home for Oakland A’s Baseball! 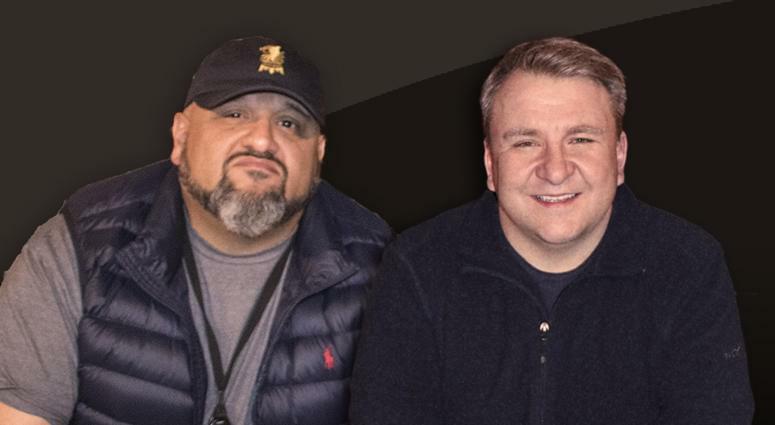 Catch the games live all season long on AM970! Fill out the form below to enter to win tickets to an upcoming game!